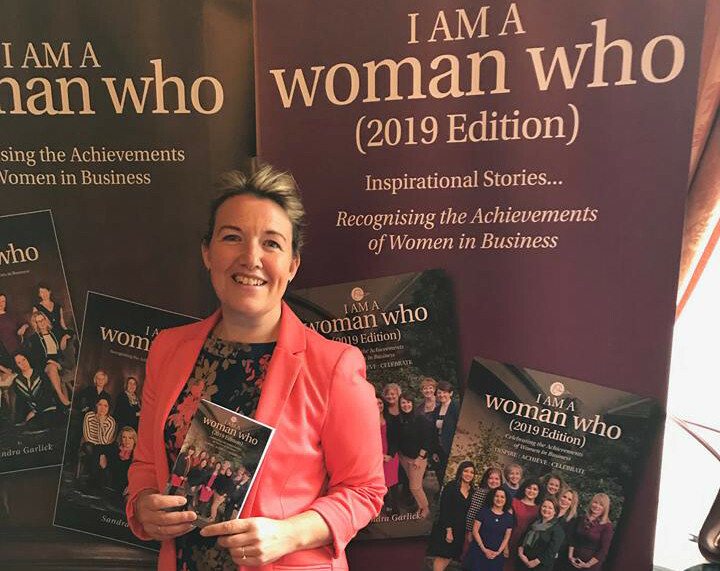 A Shropshire woman has been featured in a book which captures the stories of inspirational women in business, who are all role models. Teresa was also the keynote speaker to over 100 guests at the launch of the ‘I am a Woman Who’ book which took place on Friday 8 of March to celebrate International Women’s Day 2019. She also spoke at three other IWD events that week; The Breakthrough Women Business Event at the Champneys Spa, Eastwell Manor Hotel; all staff at the London based Clarus One Sourcing Services, a joint venture between McKesson Corporation and Walmart Inc. and finally to Pusher, London Application Programme Interface developers, to an 95% male audience and their office dog!